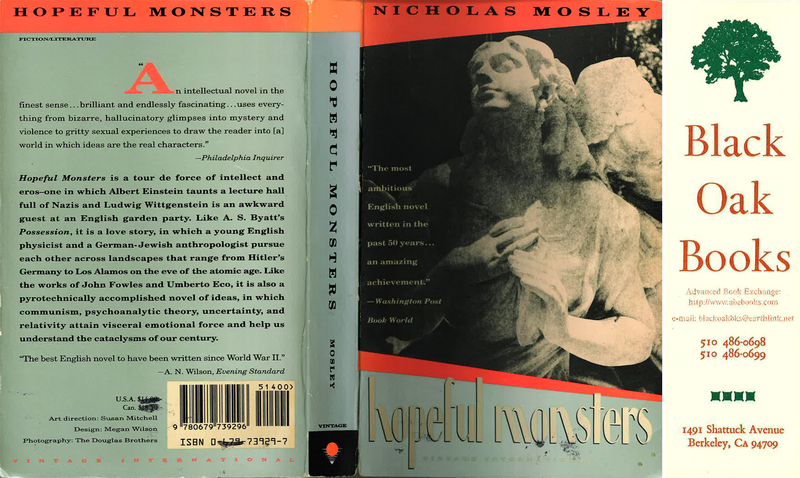 Hopeful Monsters could have been startups, but it is a novel, a marvelous novel written in 1990 and that I am reading again these days. 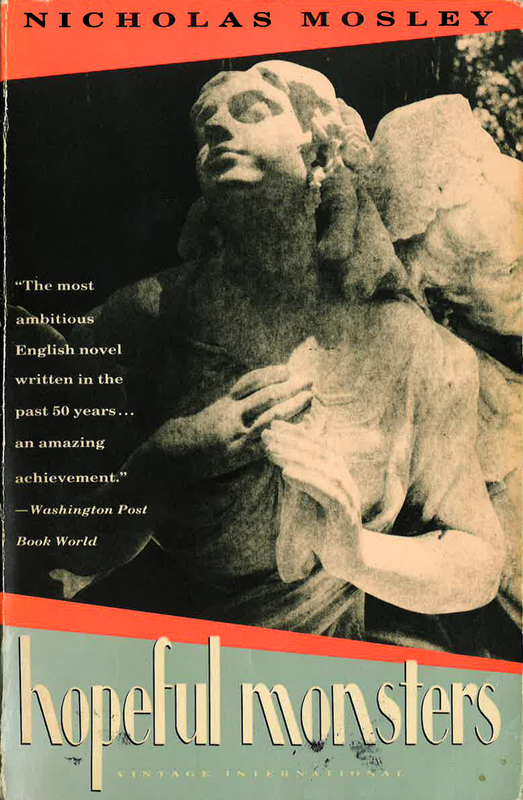 I had read it in another century, when there were only books in paper and independent bookstores still existed. I had bought it in the late Black Oak Books in Berkeley, California. Chapter I – if we are to survive in the environment we have made for ourselves, may we have to be monstrous enough to greet our predicament? Chapter II – if we are talking about an environment in which the acceptance of paradoxes might breed, then this can happen in an English hot-house, I suppose, as well as in a melting-pot of Berlin streets. Chapter III – if, for the sake of change, old ground has to be broken up, one or two seeds lie secret – what terrible opportunities there were during those years! This entry was posted in Must watch or read and tagged Literature, Science on September 19, 2017 by Hervé Lebret.